The popularity of domestic commercial drones prompted the FAA to issue a 624-page rulebook last month for those operating drones weighing 55 pounds or less. Among the new rules: most drones may only be operated during daylight hours, and operators must be certified every two years by passing an aeronautics test and a background check from the TSA. As it developed its final rules, the FAA granted permission for the operation of over 5,300 commercial drones. What do the new blanket rules mean for the aircraft with which these drones share the air? 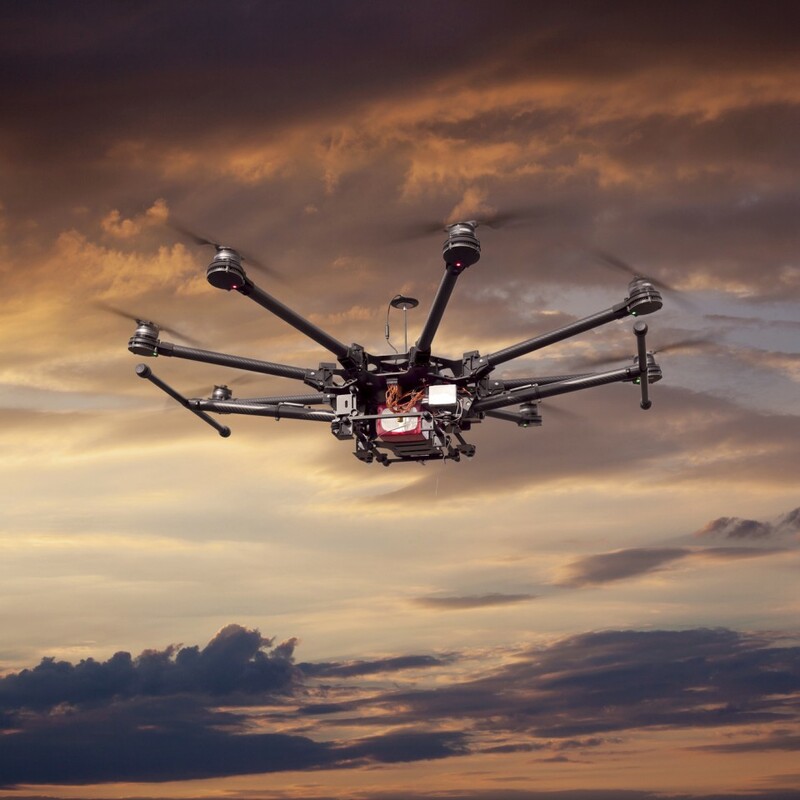 It means that pilots are going to be seeing a whole lot more drones in the sky. Estimates put the number of drones now regulated for flight to be in the tens of thousands. While drones are not permitted to fly higher than 400 feet and have a low weight restriction, this rulebook is only the beginning. As civilian and commercial drones become more sophisticated and we become used to their presence, the types of craft we find permissible will likely change. Drones are already being employed for a host of commercial uses, everything from herd management to dropping vaccine pellets into inaccessible areas. While the new regulations cover these and other types of drone usage they do not allow much room for retail use by giants such as Amazon and Walmart. That’s because the rules specify that the drone operator must be able to keep the drone in their line of sight. This restriction, as well as the weight limit and a stipulation that they may not be flown over “unprotected people” (such as those in private homes) may put a temporary hold on the legal rollout of package-delivering drones, for now. The FAA does plan to put a waiver application online, however, where companies can apply to waive some of these restrictions. The new commercial drone rules officially go into effect in August.